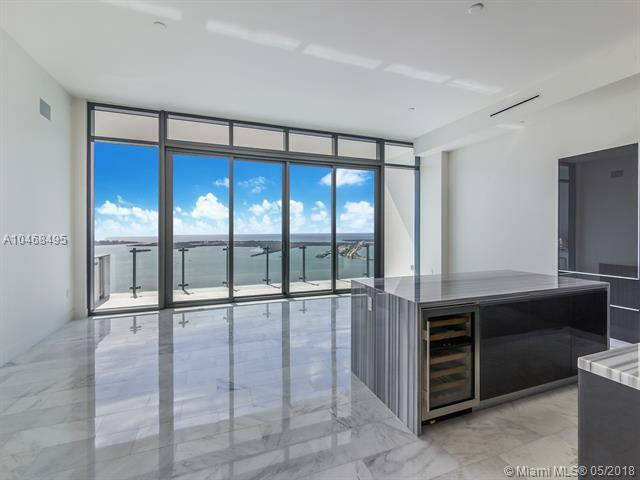 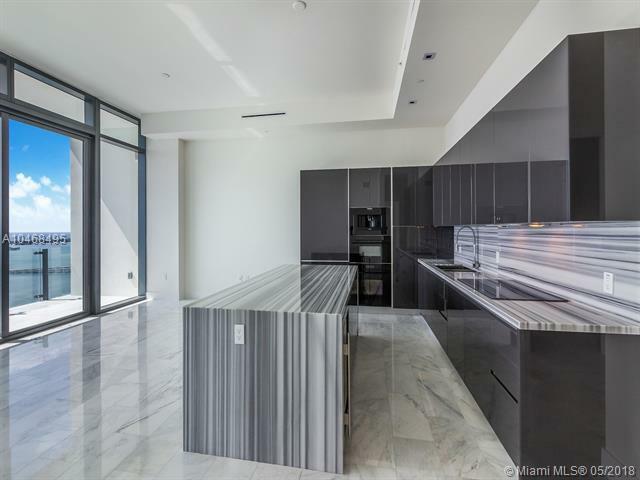 Enjoy this stunning Lower Penthouse residence with breathtaking & unobstructed Biscayne Bay & Atlantic Ocean views with 3 bedroom + Den + 3.5 bath + 3 parking spaces w/valet, semi-private lobby, Calacatta Luxor Marble 12x24 throughout, Dark Grey Glass Kitchen Cabinetry, 12 ceilings w/ floor to ceiling windows, Apple home technology, Side by side paneled Sub-Zero/Wolf appliances, Built-in coffee and espresso machine, Master bedroom w/ midnight bar& built in closet & huge terraces. 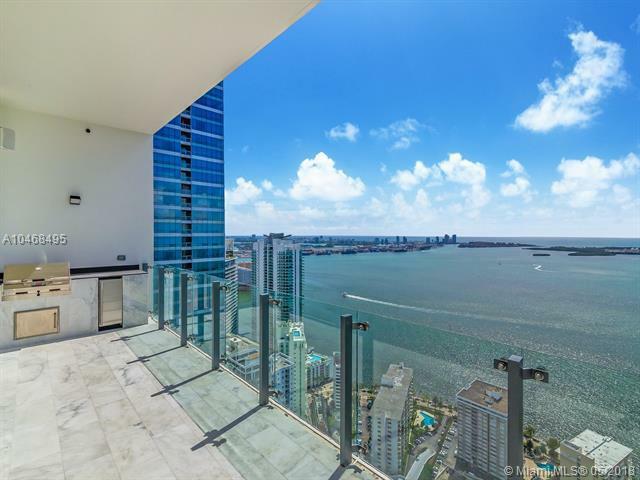 Echo Brickell is a five star resort style living designed by the world renowned architect Carlos Ott. 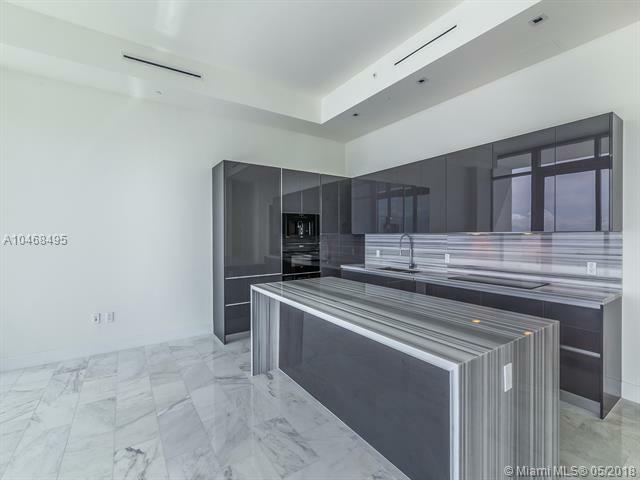 Full service condominium w/ 24 hs security, valet, Full floor pool and deck with panoramic views of Biscayne Bay and Downtown Miami, onsite cafe, state-of-the-art gym & spa and much more.